Dr. Danielle Bassett is the Eduardo D. Glandt Faculty Fellow and Associate Professor in the Department of Bioengineering at the University of Pennsylvania. She is most well-known for her work blending neural and systems engineering to identify fundamental mechanisms of cognition and disease in human brain networks. She received a B.S. in physics from the Pennsylvania State University and a Ph.D. in physics from the University of Cambridge, UK. Following a postdoctoral position at UC Santa Barbara, she was a Junior Research Fellow at the Sage Center for the Study of the Mind. In 2012, she was named American Psychological Association’s `Rising Star’ and given an Alumni Achievement Award from the Schreyer Honors College at Pennsylvania State University for extraordinary achievement under the age of 35. In 2014, she was named an Alfred P Sloan Research Fellow and received the MacArthur Fellow Genius Grant. 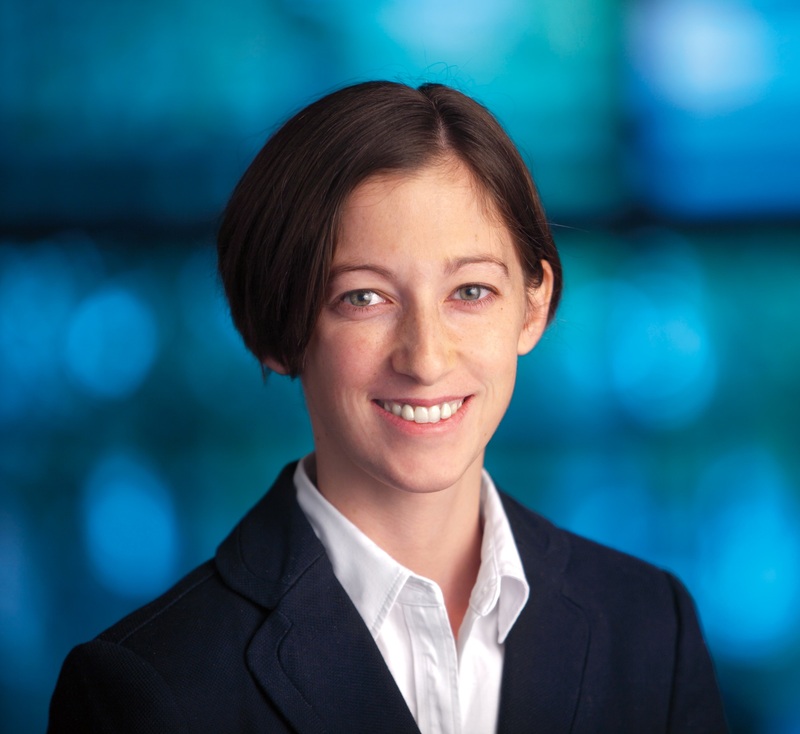 In 2015, she received the IEEE EMBS Early Academic Achievement Award, and was named an ONR Young Investigator. In 2016, she received an NSF CAREER award and was named one of Popular Science’s Brilliant 10. In 2017 she was awarded the Lagrange Prize in Complexity Science. She is the founding director of the Penn Network Visualization Program, a combined undergraduate art internship and K-12 outreach program bridging network science and the visual arts. Her work — which has resulted in 153 accepted or published articles — has been supported by the National Science Foundation, the National Institutes of Health, the Army Research Office, the Army Research Laboratory, the Alfred P Sloan Foundation, the John D and Catherine T MacArthur Foundation, and the Office of Naval Research. The human brain is a complex organ characterized by a heterogeneous pattern of structural connections that supports long-range functional interactions. Non-invasive imaging techniques now allow for these patterns to be carefully and comprehensively mapped in individual humans, paving the way for a better understanding of how the complex network architecture of structural wiring supports our thought processes. While a large body of work now focuses on descriptive statistics to characterize these wiring patterns, a critical open question lies in how the organization of these networks constrains the potential repertoire of brain dynamics. In this talk, I will describe an approach for understanding how perturbations to brain dynamics propagate through complex wiring patterns, driving the brain into new states of activity. Drawing on a range of disciplinary tools – from graph theory to network control theory and optimization – I will identify control points in brain networks, characterize trajectories of brain activity states following perturbation to those points, and propose a mechanism for how network control evolves in our brains as we grow from children into adults. Finally, I will describe how these computational tools and approaches can be used to better understand how the brain controls its own dynamics (and we in turn control our own behavior), and also how we can inform stimulation devices to control abnormal brain dynamics, for example in patients with severe epilepsy.